A look into the life and career of photographer Sebastiao Salgado. “The Salt of the Earth” is a glacially paced exploration of the man behind the photos of Earth. Salgado captures the lives of the poor and natives of countries that go largely ignored. Salgado has also been a prominent photographer of nature and landscape, finding the beauty in parts of the Earth that resemble the beginning of time on the planet. 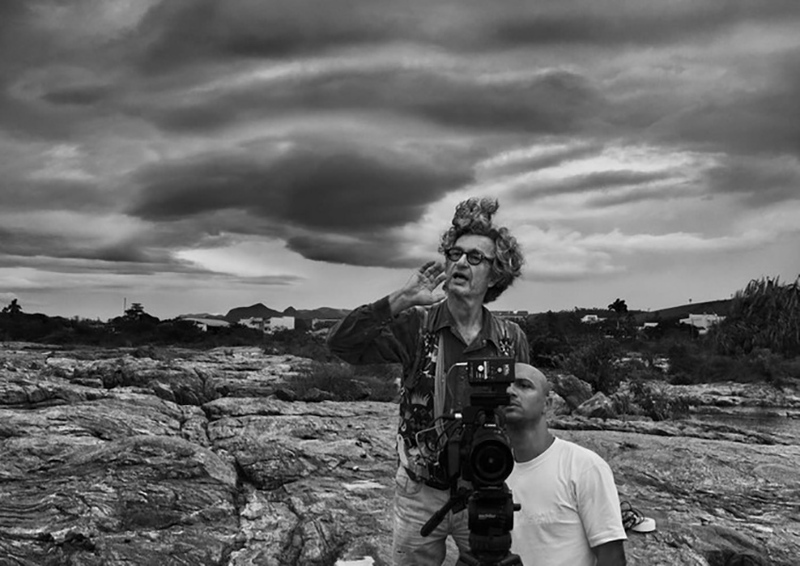 The filmmakers (one of which is Salgado’s son Juliano) try their best to find the raw beauty of the man who’s spent a living pointing his lens on untapped parts of the world. The documentary is most interesting when it follows Salgado on his photography trips; but when it recounts the history of the photographer it loses a lot of steam. The film turns into a time-killing educational seminar rather than a captivating story about a man who has lead an amazing life too often and staring at photos over warm, somber voices doesn’t make for the most enticing feature. 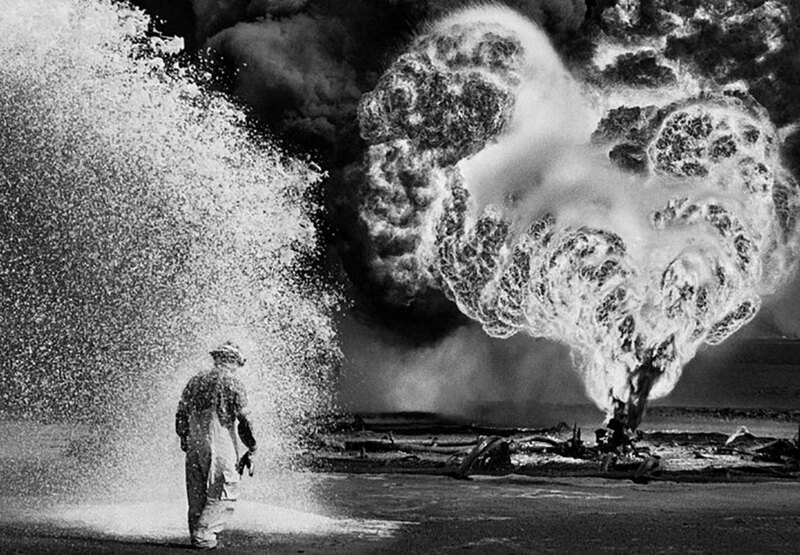 However, Salgado is a fascinating figure who has led a life worried more about being connected to nature than to anything else. At times, you’re curious, when it comes to tragedies like Rwanda and malnutrition in Ethiopia: what the excessive force on the horrors are in service to and whether or not the context of Salgado talking about photographing the tragedy feels completely appropriate. In the end, one thing is certain, Salgado did want to educate people about what was happening and as a photographer, the only way for him to do so was to portray it for what it is. The Salt of the Earth opens today in select theaters.